These creams contain no artificial colorants, fragrances, or synthetic emulsifiers. 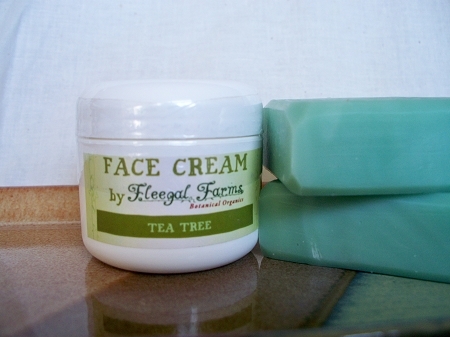 Lavender Clove and Tea Tree is recommended for young skin prone to blemishes. 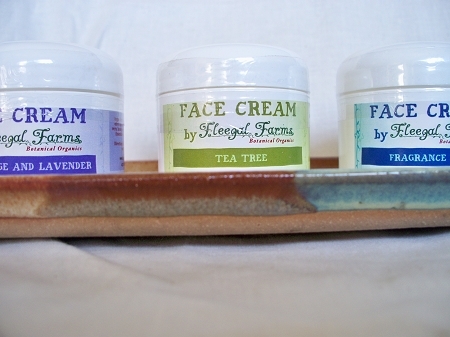 The Clary Sage and Lavender is recommended for mature skin. The Fragrance Free is suggested to those with very sensitive skin.